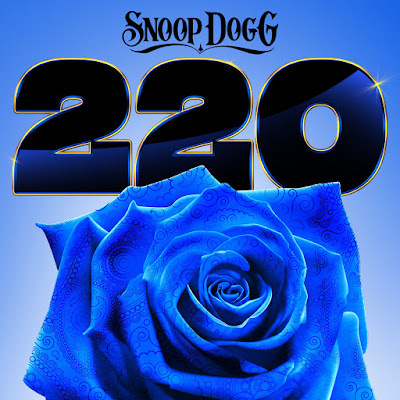 As the world prepared for Snoop’s Gospel album, SNOOP DOGG PRESENTS BIBLE OF LOVE, the man surprised everyone by releasing this very special EP entitled 220. The slickly produced grooves of this eight song release may sound modern, Snoop spits out more than a few rhymes that are reminiscent of his Gangsta Rap roots. Alongside collaborators like Jacquees, Dreezy, Goldie Loc, October London, LunchMoney Lewis, Kokane and Hypnotic Brass Essemble, 220 is an inspired and exciting stop-gap release that will please his longtime fans. And if there is anyone out there who isn’t familiar with Snoop’s work, perhaps this will serve as a great introduction to his back catalog. Tracks like “Everything,” “Doggytales,” “On The Double,” and “Waves” mix his clever wordplay with production that challenges the listener to pay attention. 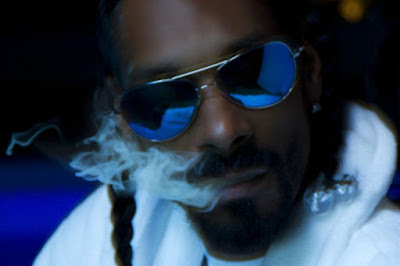 This isn’t Easy Listening Snoop by a long shot - this is a prolific artist who moves forward with each release. One thing that people must remember about Snoop: he is ahead of the pack and, sometimes, it may take a year or two for the listener to catch up with what Snoop is trying to say and do. However, 220 is a release that is instantly lovable Snoop Dogg and deserves your attention today, tomorrow and whenever the hell you want to listen to it!